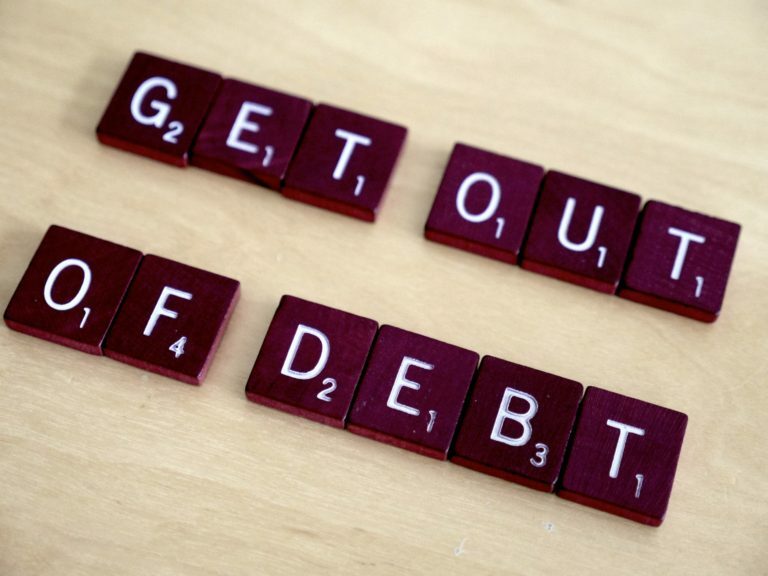 While falling into debt is very easy, getting out of it is a mammoth task. Some people find it so difficult to get out of debt that they take years or never manage to. Well, the saying that only the rich can live debt free no longer holds! You too can get out of the debt that has plagued you for years. Think of a strategy like the snowball method that helps you to attack the debts starting with the smallest and then gains momentum to clear even the largest ones. Besides, you might also find it necessary to consolidate the debts into one loan for convenience, reduced rates, and peace of mind. Therefore, it is not impossible. While you ponder on the best strategy to use for clearing debts, here are five mistakes that you must avoid at all cost. The biggest mistake that you can make when planning to repay debts is starting without a budget. To help clear the debt, you must be able to identify excesses and cut them to direct the money towards addressing the debt. Working without a budget simply throws money into clearing debt without a clear strategy that could end up having no effect. It is important first to identify the right strategy, work on a budget, and maintain strict discipline when you set off repaying the debt. While the main objective is clearing the loan, you must be realistic with the adopted approach. 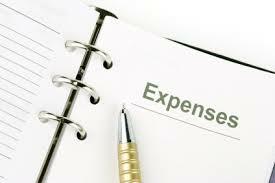 First, you must cater for all the important expenses such as rent, food, transport, and medical costs. In fact, we advise people not to throw all the reserve cash to clearing the debt but to establish a separate reserve that can be used to handle unexpected expenses. 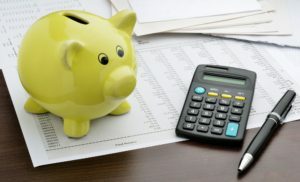 For example, if after cutting on expenses you have an extra £ 100; it is advisable to direct £50 to clear your debt and to put the remaining £50 to a reserve fund. In the event of an emergency during the debt clearance period, you will not be forced to sink deeper into debt. One of the best strategies for getting out of debt is debt consolidation. The method is very effective especially when the new loan has a lower interest rate. However, one underlying issue that must be addressed before taking to loan consolidation is checking into the root causes. Many are the times when people consolidate debts but fall into the same trap six months later. Find out what caused the debts and change your lifestyle completely. For example, if the debt resulted from overspending on the credit card, one can consider doing away with it entirely. There are other methods such as e-wallets are equally effective and only allow you to spend what you have. Success in getting out of debt demands adoption of the right strategy and strict discipline. However, the outlined mistakes can compromise the ability to plan, follow your plan, and maintain the requisite consistency to the end. Make sure to avoid them and review the progress of the adopted strategy regularly to ensure that results are within sight.